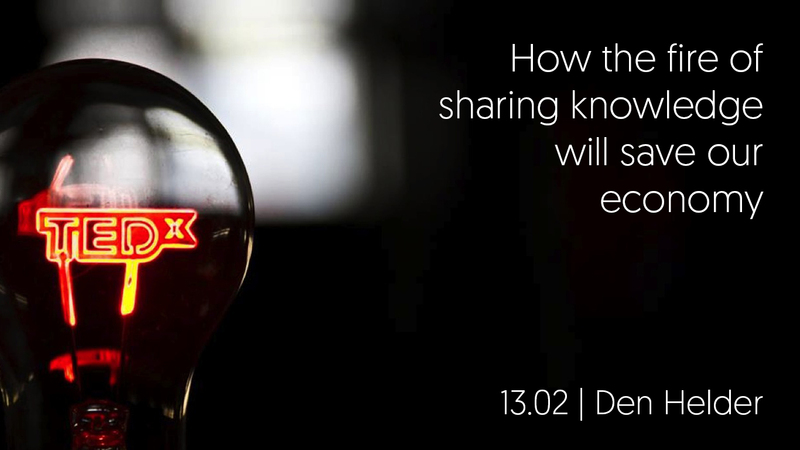 We’re proud to announce that Roy Pype will share his vision on the enhancement of knowledge sharing during TEDx Den Helder on 13th February. How can we make sure that sharing our knowledge becomes part of our daily flow? How can we make sure that working environments are worth leaving your bed? How can we make sure that we can keep up with the pace of the world, lifelong. You want to join? Please send us an e-mail and we’ll be delighted to host you.